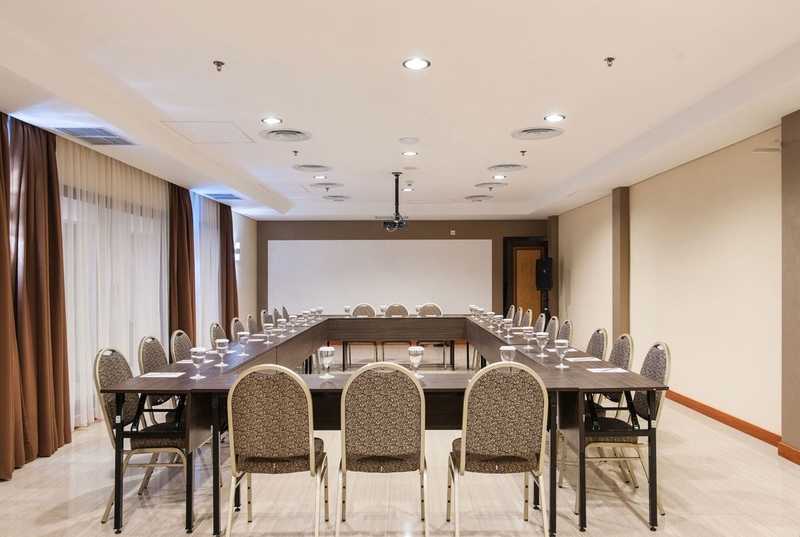 The Atiharsa outdoor meeting room is located next to The Atanaya Hotel’s rooftop sky bar and pool. This breezy, scenic venue affords guests panoramic views of Bali. The Atiharsa can be transformed into a romantic venue for a wedding, social event or important business meeting.